It is almost back to school time, however we are not ready to say goodbye to summer! There is still so much of it left to enjoy. 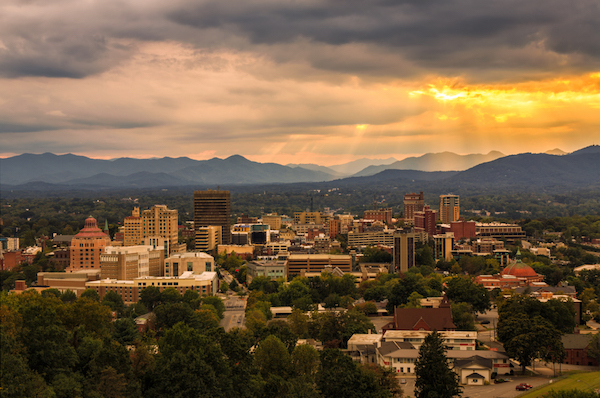 Asheville is fun year-round, and this August is no exception. These festivals and events are always something to look forward to. As we close in on leaf season and beautiful fall weather, take the last moments of summer to enjoy these Asheville events. 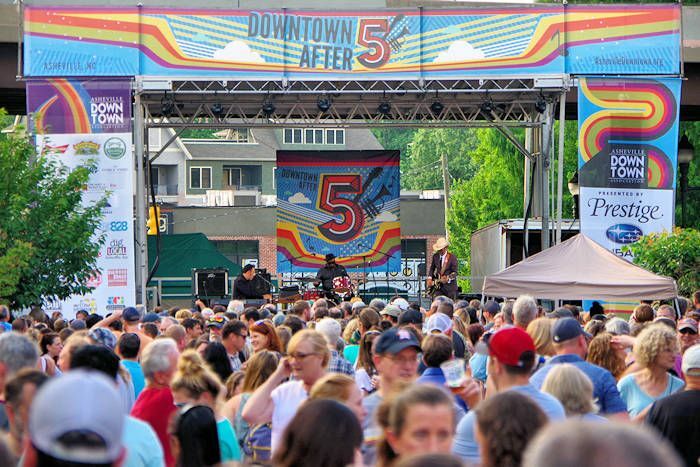 The 4th annual event is family-friendly, free, and full of fun in downtown Asheville. Experience art, music, culture, and food at this street style festival in Pack Square. Saturday offers a 5k starting at 9am. There will be three stages for entertainment and local buskers in various locations. Sing the night away to ABBA classics at the Flat Rock playhouse mainstage where they put on ‘Mamma Mia’! Tickets range from $17-$55. August 1 – 18, 2018. Shows Wednesday, Thursday, Friday, Saturday with a 2pm and 7:30 pm showing. Sunday 2pm showing on August 5th and 12th. The weekend street event draws over 200 artists, craftspeople, musicians and food vendors from North Carolina, Virginia, Tennessee and beyond, and attracts thousands of people to Burnsville Town Square. Take a nice stroll and listen to some quality bluegrass at this top Western North Carolina summer festival. Head to Lexington Ave to listen to live music and dance or mingle the night away. Featuring Southern Avenue who is rooted in soul, gospel and blues. The Fritz will open. Float down the French Broad at the Anything That Floats Parade. There will be live music, local beer, and vendors. Who can’t forget the famous dancing scene with Jennifer Gray and Patrick Swayze from the iconic romance movie? Each year, this festival celebrates the iconic film with movie-inspired dance and music, arts and entertainment. Grab some friends and get ready to relive the moments of our all-time favorite movie! The Buyer’s Agent of Asheville is local real estate firm located in downtown Asheville, N.C., dedicated with laser focus, fierce negotiating skills, and detailed transaction management, so you can rest assured knowing that your real estate needs are our top priority. Get access to all homes in your price range that match your needs and wants. Search Asheville Homes for Sale The Buyer’s Agent of Asheville has been loyally assisting home buyers in the Asheville, North Carolina area for over a decade. Make an appointment to visit our office at 138 Charlotte Street, Suite 210, Asheville or call our 24/7 service number: (828) 210-4663.